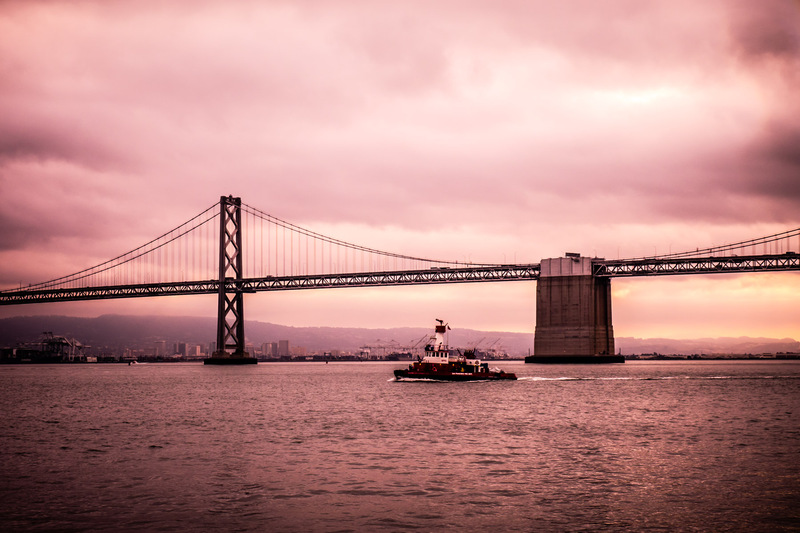 A San Francisco Fire Department boat traverses San Francisco Bay as the Bay Bridge rises to greet the morning sun. 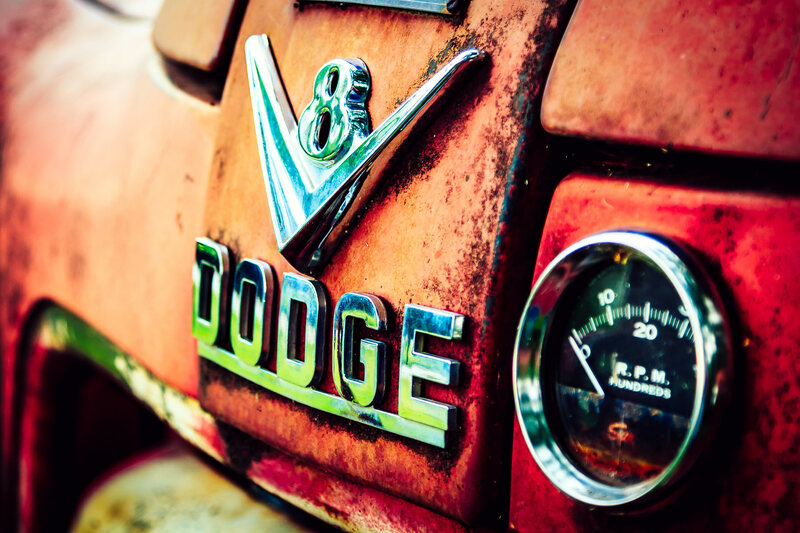 Detail from an old Dodge firetruck, abandoned to rust in Downtown Grapevine, Texas. 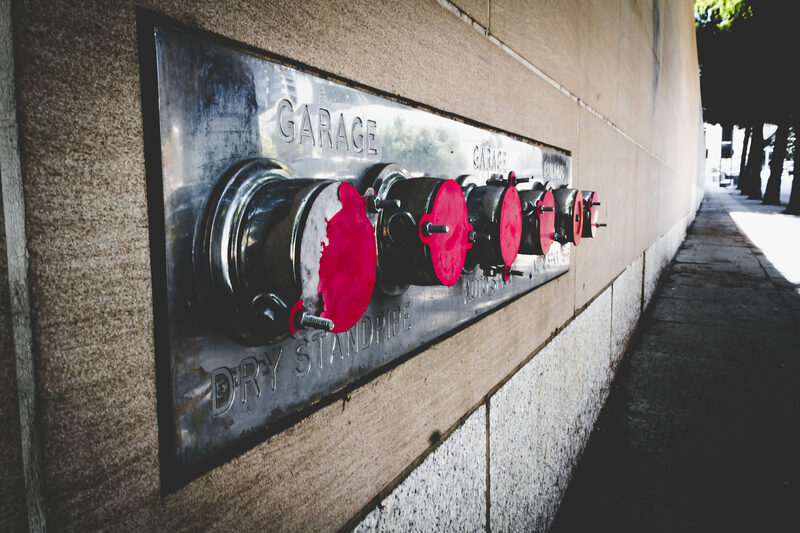 Access to standpipes for firefighting at a garage spotted in the Dallas Arts District. 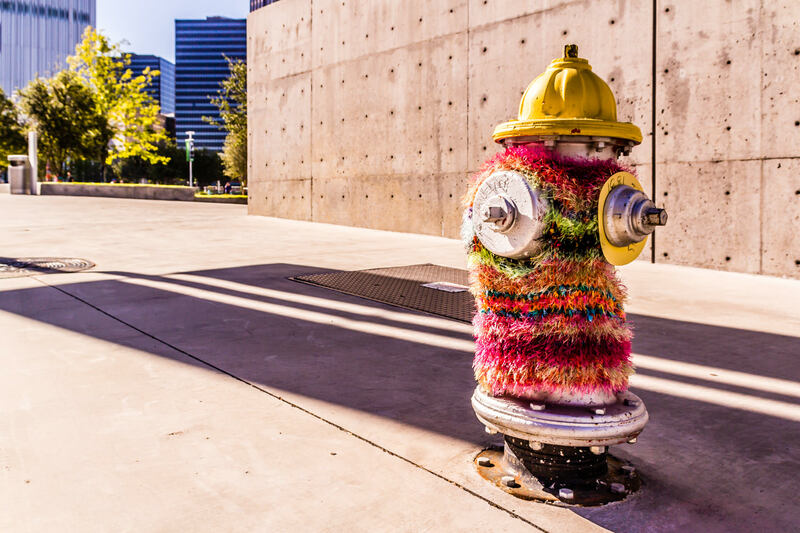 A yarn-bombed fire hydrant in the Dallas Arts District. 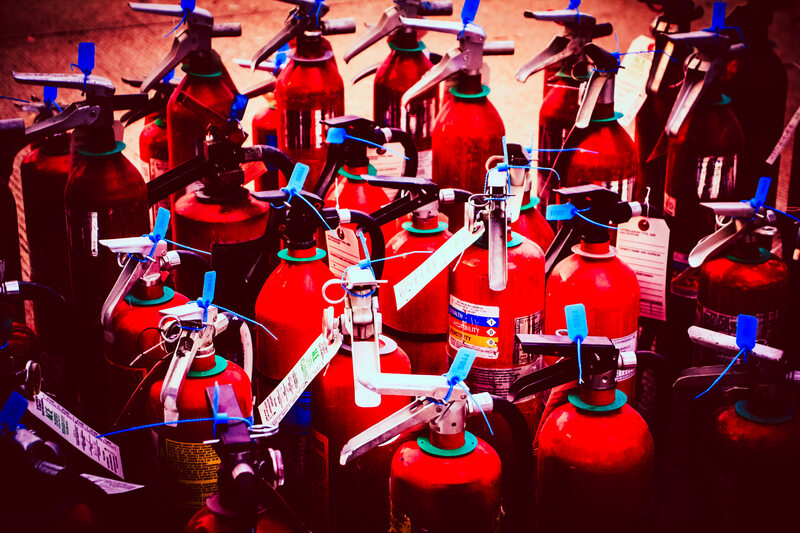 Fire extinguishers ready for strategic distribution around Addison Circle Park in Addison, Texas, for Oktoberfest safety. 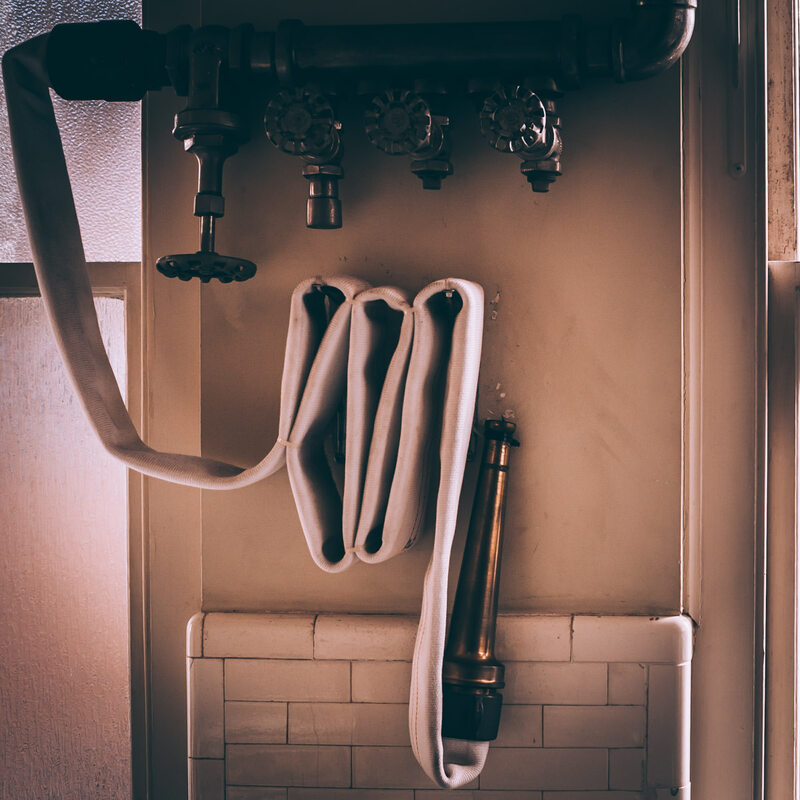 An old fire hose at the Fordyce Bath House, Hot Springs, Arkansas. 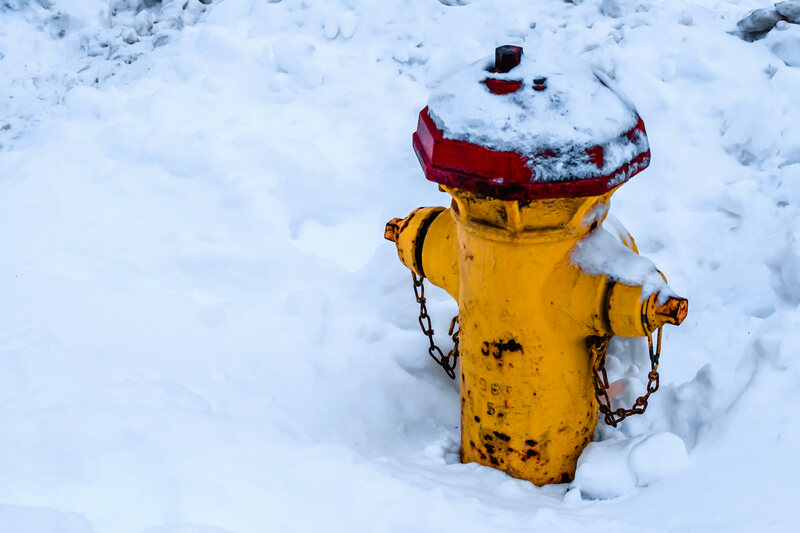 A snow-covered fire hydrant in Downtown Salt Lake City, Utah. 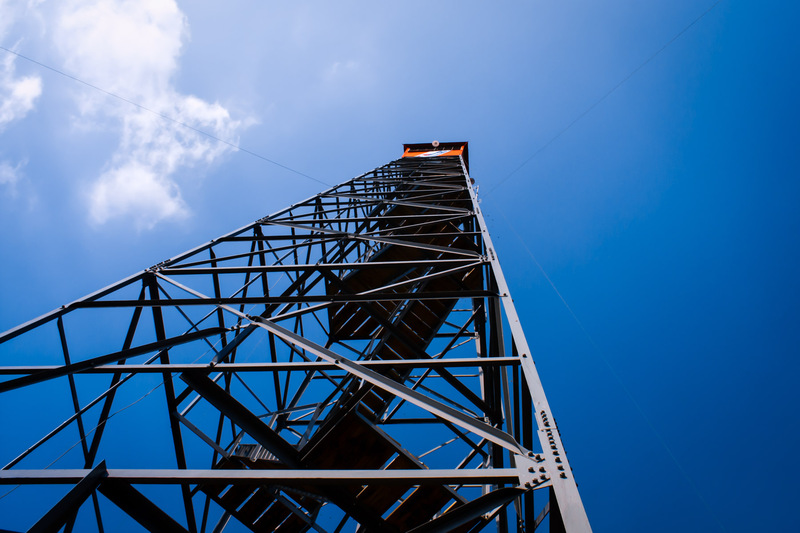 A fire watchtower outside of Jacksonville, Texas. 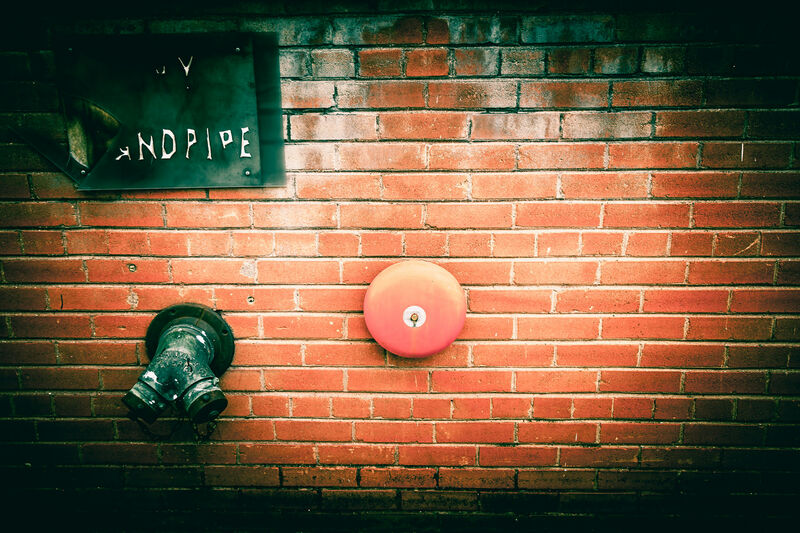 A dry standpipe spotted in The Cedars, Dallas, Texas.